very memorable indeed, reminds me of the Got Milk? advertisements actually. Perhaps the similarity helps? 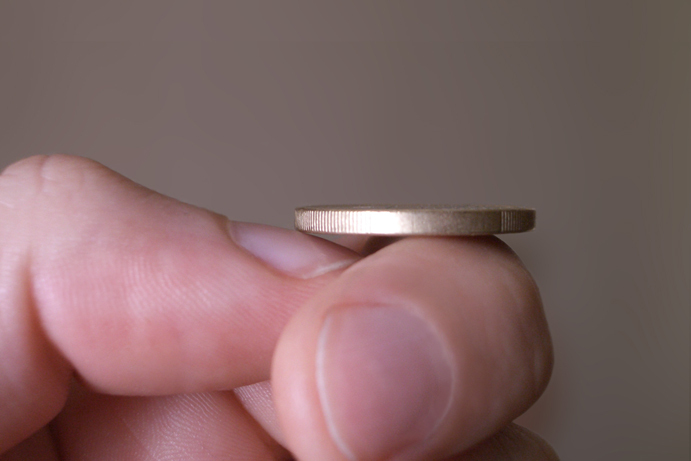 Very good straight to the point…..sometime simple is better. 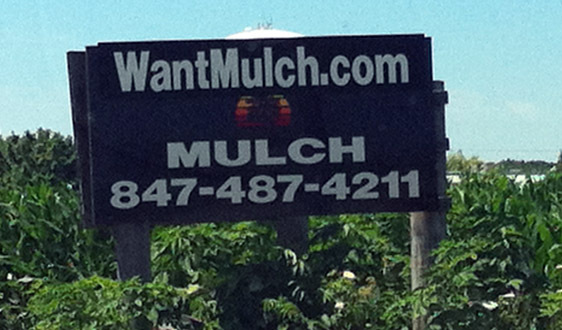 There definitely aren’t too many mulch folks out there that understand domains! Nice job on their part.